NOTE: These pages contain a lot of Japanese characters! In order to render them under Your system (I assume Windows), You may need to have East Asian character sets installed! 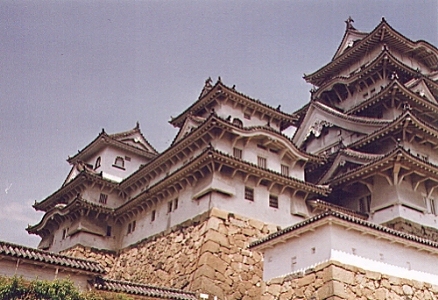 The Himeji Castle near Kyoto.